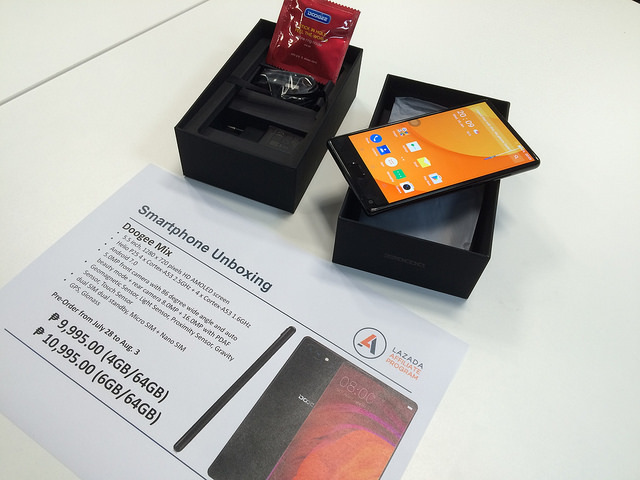 Two friday's ago, our friends from Lazada invited us to unbox new smartphones that will be available on the online selling platform. 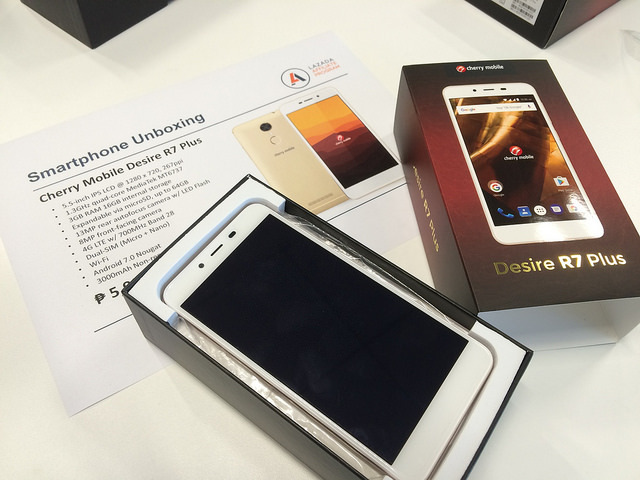 I got my first dibs on these smartphones where some of them are on very affordable prices. Read on below for the specs and prices. 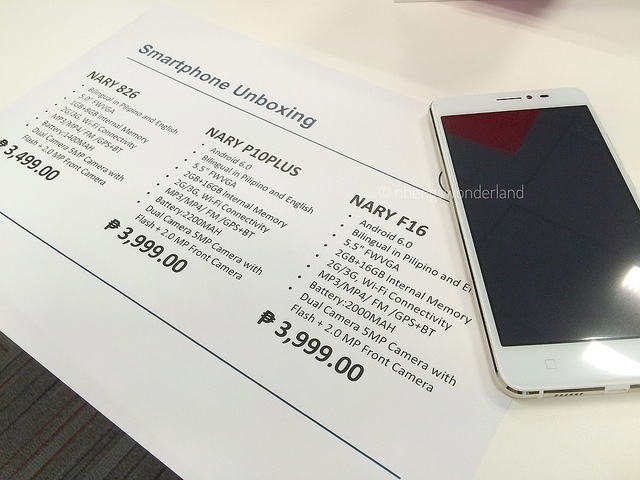 This new smartphone that really got my attention was "Nary". It sound's like my name! 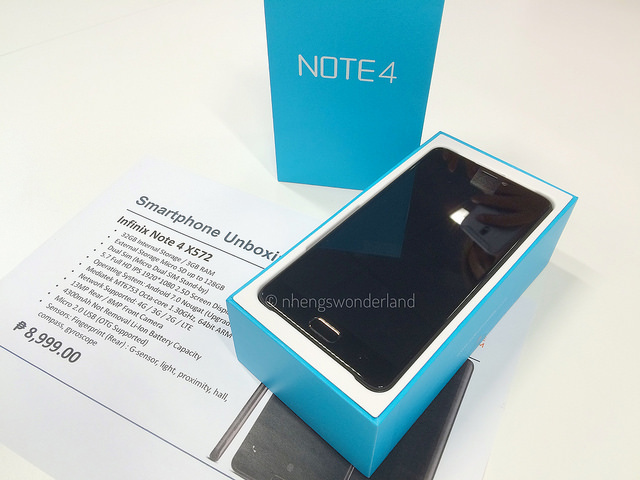 It was super affordable for the price of 3,499 (826), 3,999 (F16) and 3,999 (P10 Plus). It also has a dual rear camera. 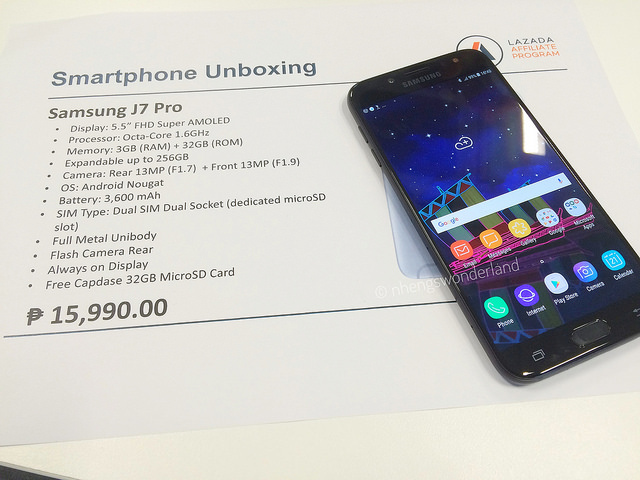 On all the smartphones that was unboxed, the one that I really like was the Samsung J7 Pro with its great night camera feature. 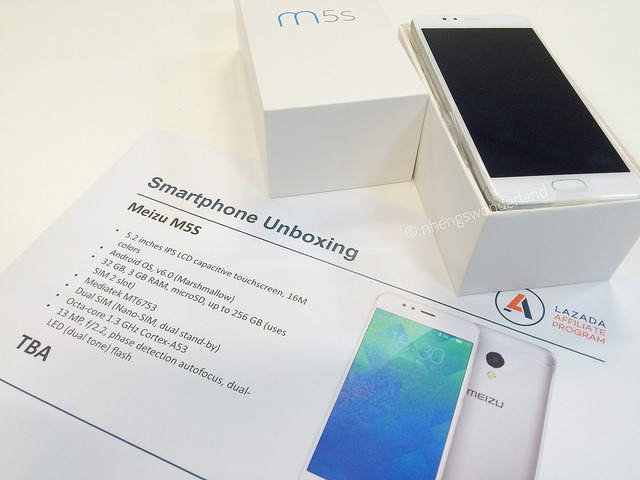 I am all in for a high MP resolution because I am a mom who is always on a go and uses my phone as often as possible. 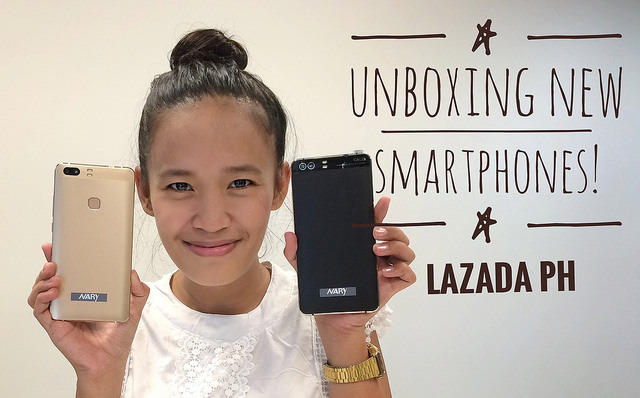 If you are looking for high-quality and affordable smartphones, check Lazada now.